Exceed Capital Pty Ltd (ACN 612 185 823, AFSL 490284) is a privately owned investment company based in Brisbane, Queensland. Exceed Capital’s core focus is to collectively grow wealth for a selective group of private investors and superannuation funds. The founders of Exceed Capital identified a unique opportunity to combine two proven, specialised skills sets to provide property investment opportunities to the market. A strong investment and funds management background, coupled with a dedicated and proven property services firm. On this basis Exceed Capital was formed in conjunction with McGees Property, a property manager, advisor and agent, operating for over 127 years. The SG Property Trust acquired the recently completed BP travel centre and bulky goods complex, located on a high profile corner in South Grafton, New South Wales in December 2016. The asset was purchased for approximately $11,000,000, representing a passing yield (capitalisation rate) of 7.3% and is fully leased with various A-grade and national tenants including BP on an initial 15 year lease plus options, Red Rooster, BCF, Bridgestone and Any Time Fitness. The WALE of the asset is 8.2 years by income and NLA. The Trust will target a cash return of 8.0% p.a. (average) over the 7 year investment term, and is already ahead of targets for year 1. Furthermore, Exceed Capital has engaged a proactive property management strategy to further enhance the income from the asset and provide investors with increased returns. 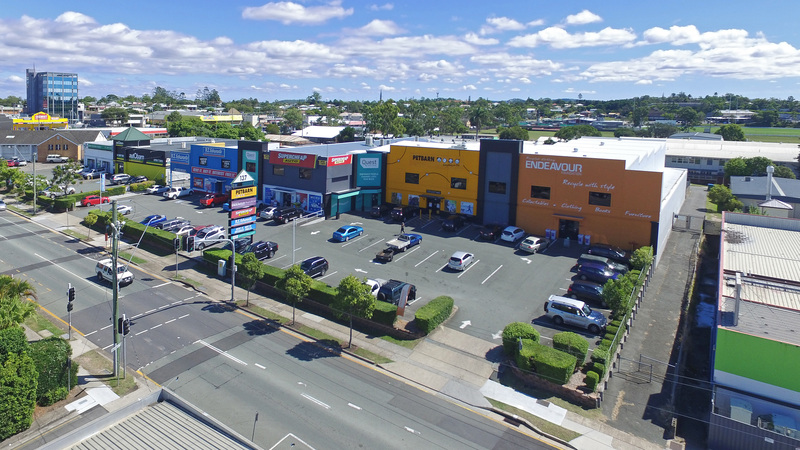 The CB Property Trust is seeking to acquire a large retail format complex located in a dominant position on George Street in Central Beenleigh, South East Queensland. The asset will be purchased for $11,700,000 and is fully leased with various A-grade and national tenants. The Trust will target a cash return of 9.0% p.a over the 5 year investment term. During ownership of the asset, the Manager will look to further improve the asset through increasing the income generated from the asset and implementing new longer term leases. Further details of this opportunity are outlined below and are contained in the attached Information Memorandum. The bulky goods centre in Central Beenleigh, Queensland is being acquired at a purchase price of $11,700,000. The purchase price is supported by an independent valuation completed by LandMark White (Brisbane) Pty Ltd. The Property is conveniently positioned on a main road in an established retail, commercial, services and transport hub with easy access running adjacent to the M1 Pacific Highway linking Brisbane and the Gold Coast. 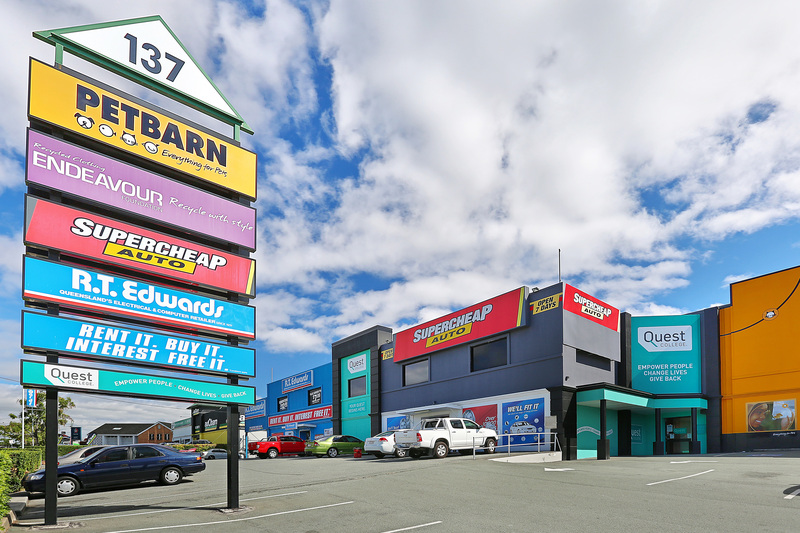 The Property is fully leased by tenants including including Supercheap Auto, PetBarn, RT Edwards and the Endeavour Foundation, and provide 91% of the gross fully leased income. This provides the Trust with a stable income stream and reduced risk of vacancy. The suburb of Beenleigh is located 33km south of the Brisbane CBD and 45km north of the Gold Coast. The property is located on George Street, in the centre of the towns established retail, commercial, services and transport hub. The centre is easily accessible being adjacent to the M1 Pacific Highway linking Brisbane and the Gold Coast. George Street is also one of the main roads in and out of Central Beenleigh. Close proximity tenants and services in the immediate area include the Beenleigh Marketplace with a Woolworths, Big W and specialties, Beenleigh Mall with a Coles, State High School, Primary School, city centre and rail and transport hub. The Trust will aim to deliver an average cash return of 9.00% p.a over a 5 year period, with an estimated average tax deferred benefit of approximately 30% of income paid over the investment term. Following the sale of the Property, Investors will also have the opportunity to benefit from any capital appreciation. A property trust will be created to acquire the Property, with Exceed Capital being the Trustee and Investment Manager of the Trust. McGees Property will be appointed as the Property Manager to manage the day to day operations of the Property. We are pleased to present the CB Property Trust from CrowdfundUP's newest property partner, Exceed Capital. CrowdfundUP present the GV Property Trust to its Wholesale Investors for investment. The GV Property Trust has contracted to acquire Goonellabah Village, a Coles and Target anchored neighbourhood Shopping Centre located in a well established and dominant position in Lismore NSW. During ownership of the asset, the Manager will look to improve the Centre further through evolution into a modern convenience centre, increasing the Centre's net income and implementing new longer term leases. The centre is located on Simeoni Drive, Goonellabah, an elevated established retail precinct. The centre is easily accessible on one of the main thoroughfares through Goonellabah and has two access points of Simeoni Drive. The site area is approximately 20,600 square meters, with two car parts for parking of 262 vehicles. Tenants include Wesfarmers Ltd with their brands Coles, Liquorland and Target and supported by an additional 8 specialty shops. Surrounding retail precincts include Woolworths and Aldi. Goonellabah Village is a Coles anchored neighbourhood shopping centre located 4km east of Lismore City Centre, with Lismore being the largest regional town in northern NSW. Both Lismore and Goonellabah are located on the Bruxner Highway, approximately 760km north of the Sydney CBD and 200km south of Brisbane CBD. The main trade area population includes approximately 27,000 people at mid-2016 with a primary sector of 16,820. By 2026, the main trade area is expected to increase to 29,160 and the primary sector to 18,500 people. The opportunity to invest in the GV Property Trust is only open for a short window, with the Trust expected to close on 4th December 2017 and property settlement pre-Christmas. Exceed Capital is an experienced team highly skilled in investment management and commercial property that provide an authentic, innovative, stable and highly ethical investment house. Each investment opportunity is independently reviewed and assessed to ensure the opportunity meets the stringent investment guidelines. 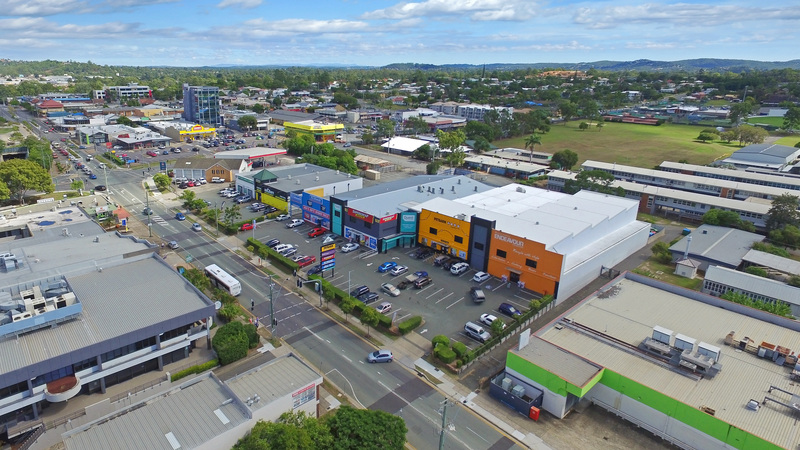 The NL Property Trust has contracted to purchase a retail and lifestyle centre in North Lakes, Queensland’s strongest growth corridor, and Australia’s fourth strongest location. The investment objective is to provide investors with a targeted average income distribution of 8.75% over the 5 year initial investment term. The North Lakes Lifestyle Centre inn North Lakes, Queensland, is being acquired from the developer. The property includes a total of 15 tenancies and is secured by multiple brands. The site has a high level of exposure to the main arterial road. 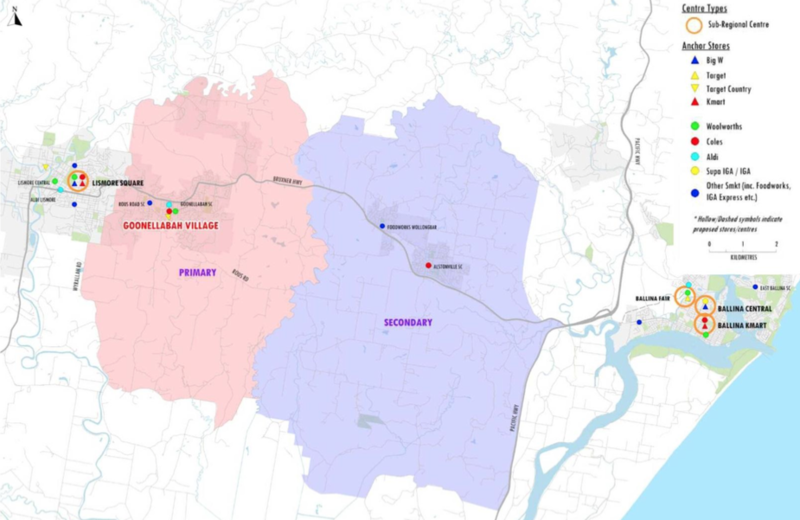 North Lakes is located approximately 31km from the Brisbane CBD, and the Property itself is situated within the North Lakes Business Park which includes 100 commercial lots. The opportunity to invest in the NL Property Trust is only open for a short window, with 60% of the capital already allocated and expected to close prior to Christmas. Managing Director of Exceed Capital, an experienced financial services leader with over 23 years of experience in the investment industry across both funds management and stockbroking. Vaughan has extensive experience in leading, growing and establishing Funds Management businesses. As one of the founding Directors of Exceed Capital, Vaughan is dedicated to collectively growing Investors’ wealth through quality acquisitions and investment opportunities, proactive management, transparency and open communication. Prior to the foundation of Exceed Capital, Vaughan established and grew the Funds Management department for Stockwell and also managed the Funds Management department for Crowe Horwath Property Securities Ltd (Brisbane), a subsidiary of the previously listed Crowe Horwath Group, for over 6 years. Vaughan has a Master of Applied Finance and Investment along with several other industry qualifications. Vaughan was an Executive Committee Member of the Property Funds Association of Australia (PFA) for 3 years between 2010 and 2013.